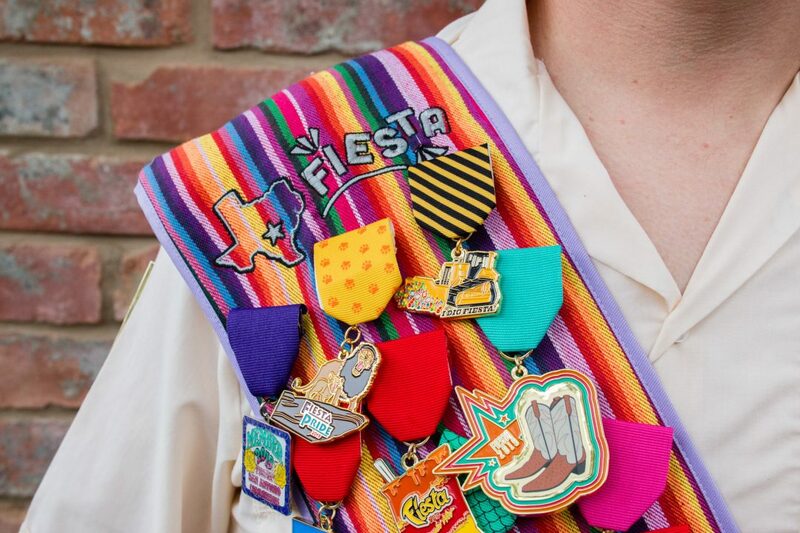 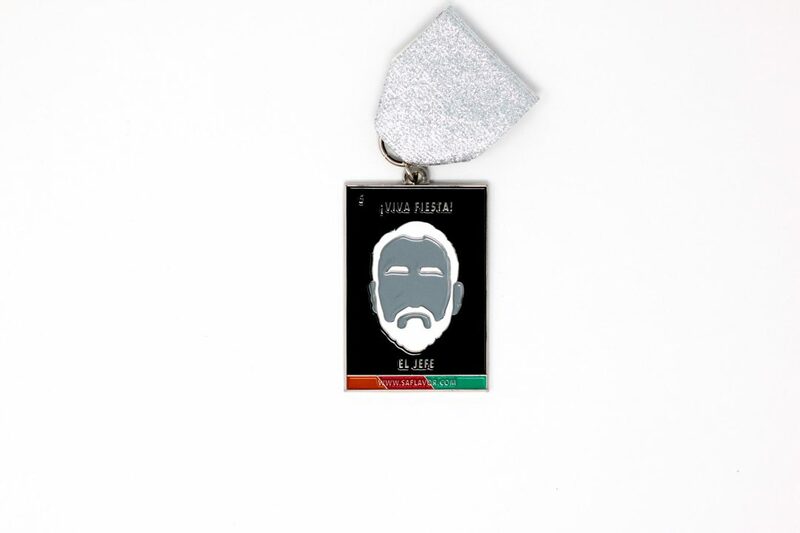 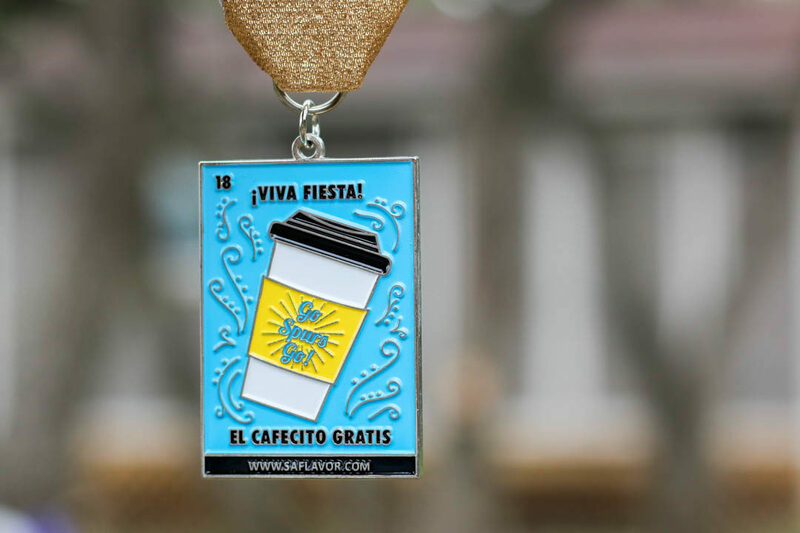 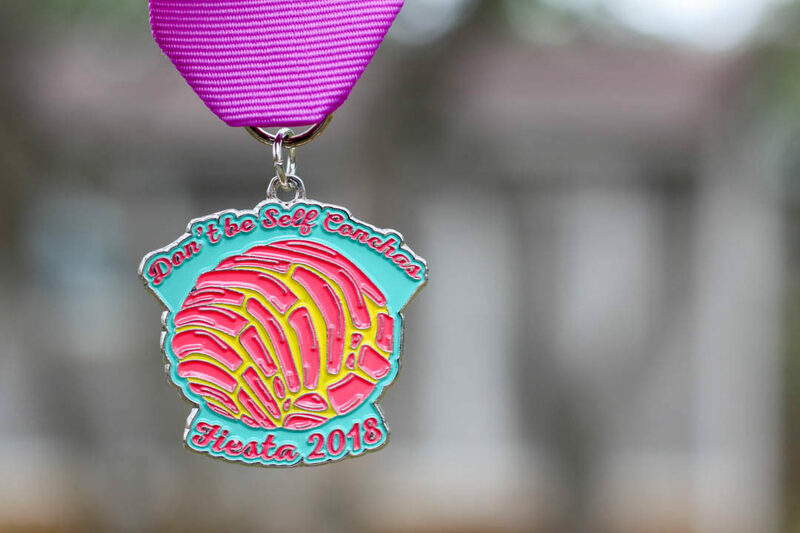 The Concha Fiesta Medal by Amanda Infante is one of the sweetest around for 2018! 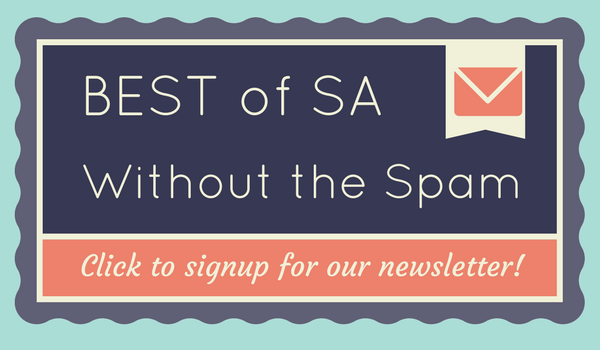 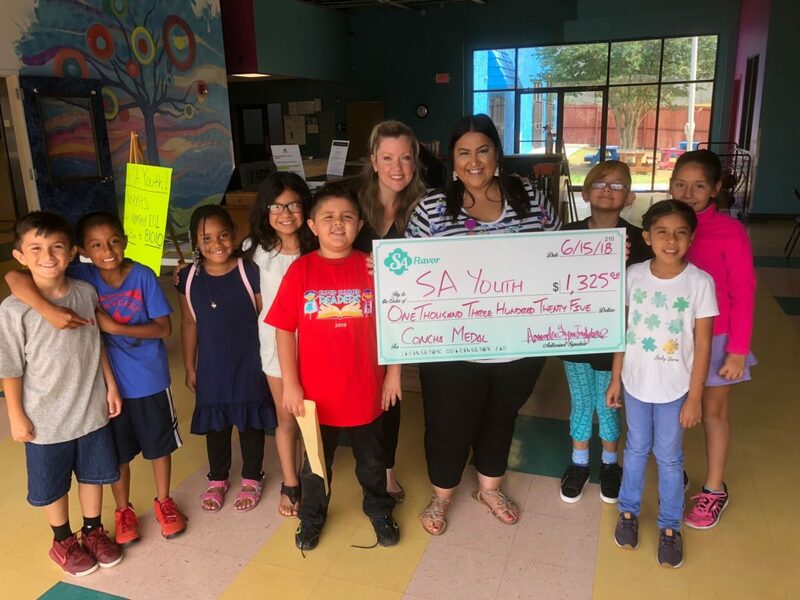 One dollar from every sale goes to the SA Youth organization. 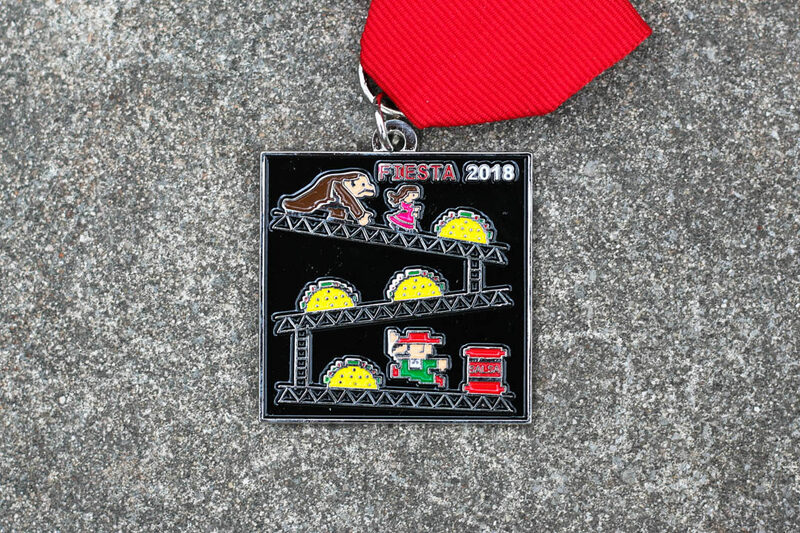 Tony Infante is back with another 8-bit gamer classic: Taco Donkey Kong Fiesta Medal! 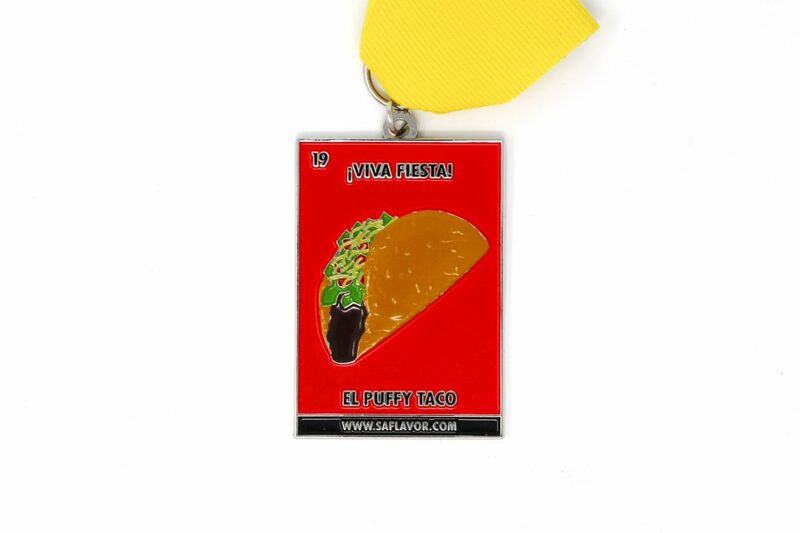 One dollar from every sale going to Youth Reclamation, Inc.